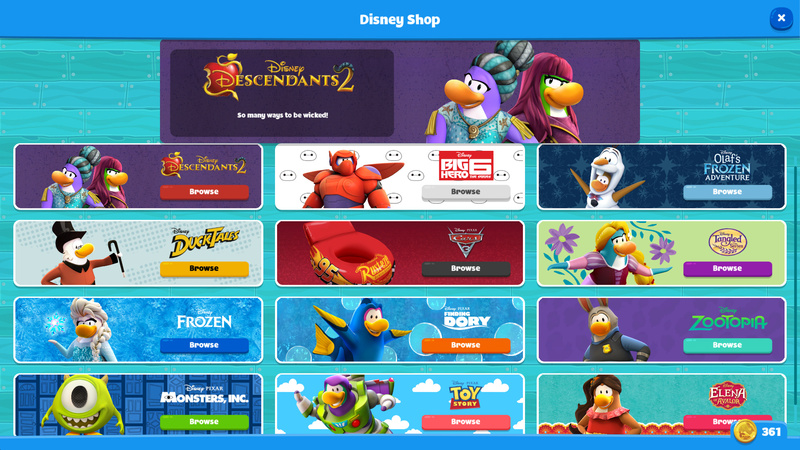 Post me pictures of the Disney Store menu and its sub-menus. Then I will wait for more people to reply. You do know that you’re able to download the game for PC and fetch all of this yourself, right? I imagine this would be better than uh, waiting an entire week for someone else.